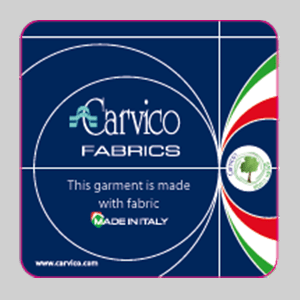 Tobago by Carvico: a bi-elastic fabric made of glossy polyester, ideal for catchy transfer printing patterns. Tobago is chlorine, pilling and suntan creams and oil resistant, and its wearability factor remains unaltered over time. Tobago can be used alone or to create white or printed inserts to be matched with the other fabrics of the collection..